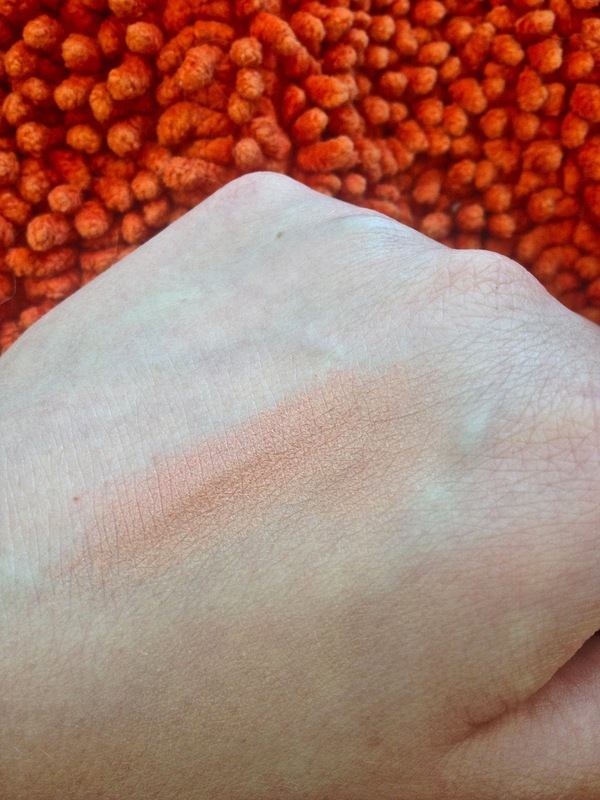 It's my favourite kind of blush: peach with a golden sheen. I find this kind of blush really flattering on pale skin. 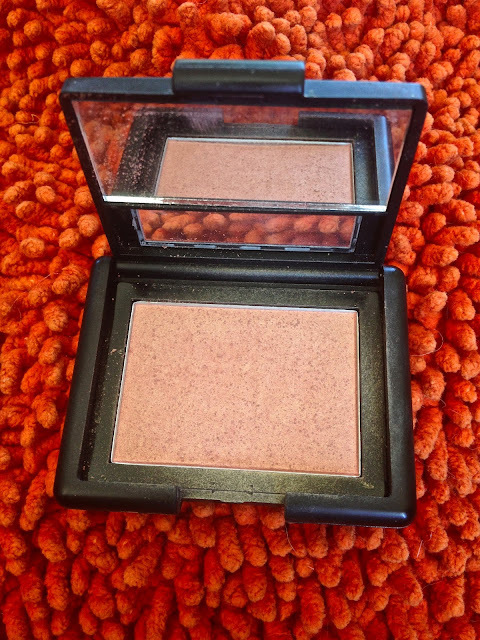 The only thing that gives away that it is a cheap blush is that it looks kind of lumpy in the pan after it's been used a few times BUT it goes on the skin really smoothly so I think we can forgive that. It blends much more smoothly than any MAC blushes I have ever tried too so that's also pretty impressive considering it's about 1/5 of the price. I don't really have anything else to say about this other than if you like the more peachy/orange blushes you should definitely get this. I don't see how anyone could not like this and if you don't, it was less than £4 so you won't be up all night crying about it! 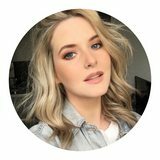 I think this is a gorgeous shade for Summertime, especially if you don't want to wear much on your face, a little bit of this really brightens up one's complexion. You can get ELF blushes from their website for £3.75 (hardly going to break the bank). i love this blush! its really pretty. I love my peach blushers, especially in the summer. I haven't got one with a golden shimmer though so will surely be checking this one out. You look so summery, love it! It looks so pretty on you! I need to try more from ELF... I have their Kabuki brush and it's honestly one of my favorite brushes ever!